Morning Tip – Drink water to begin your day. 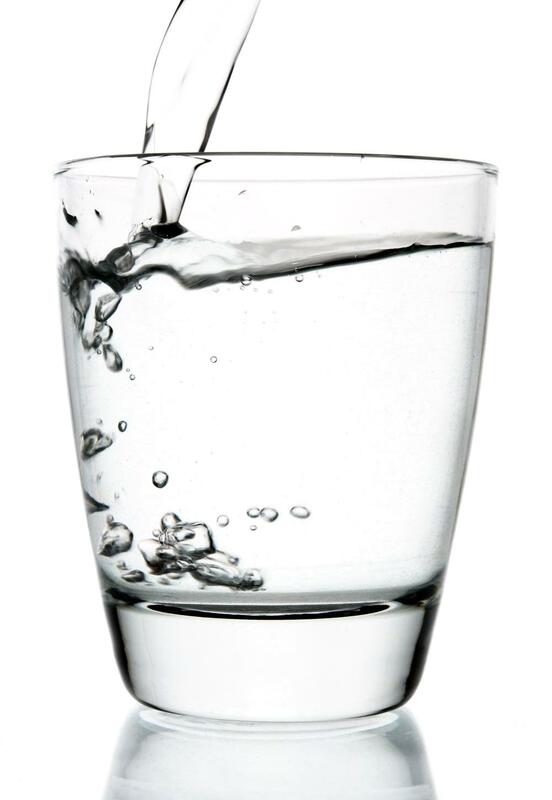 Best morning tip – Begin your day with 8-10 oz of filtered water. It wakes your system up and revs it up for the day. I leave a glass or bottle of water on my bedside table so I can drink it the moment I wake up. This helps me get ready for my day in a positive way. I feel like I have started out on the right foot. I love lemon in my water!! I haven’t tried a lime though. My other favorite is a fresh orange slice! !